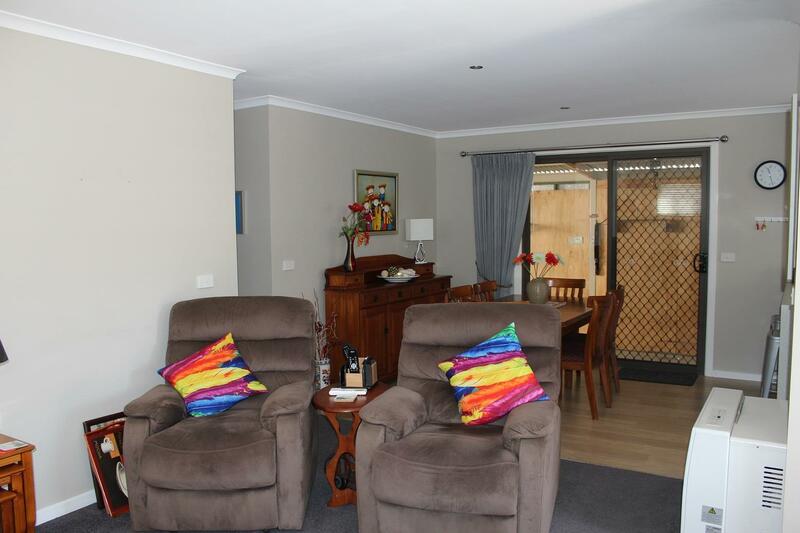 * This beautifully presented retirement home offers a real opportunity for those wanting comfort and the extra trimmings in their senior years. 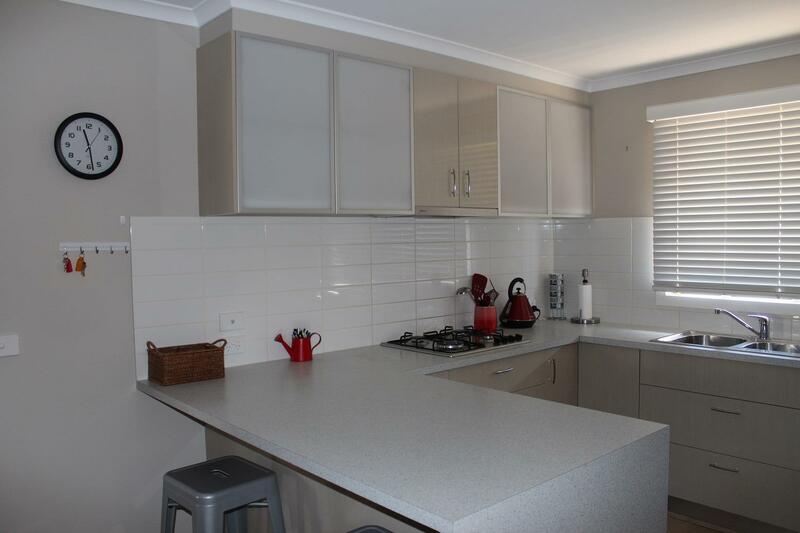 * Featuring an open plan living/dining and an ultra-modern kitchen with quality appliances including a dishwasher plus a good size pantry. 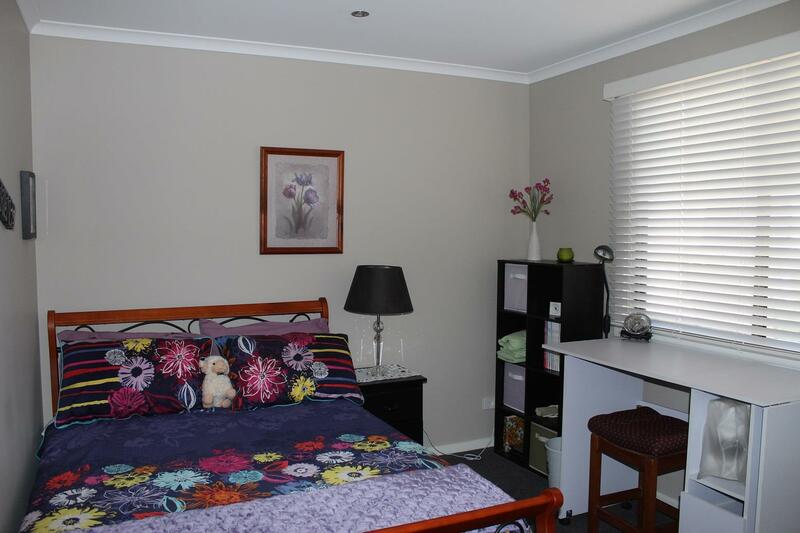 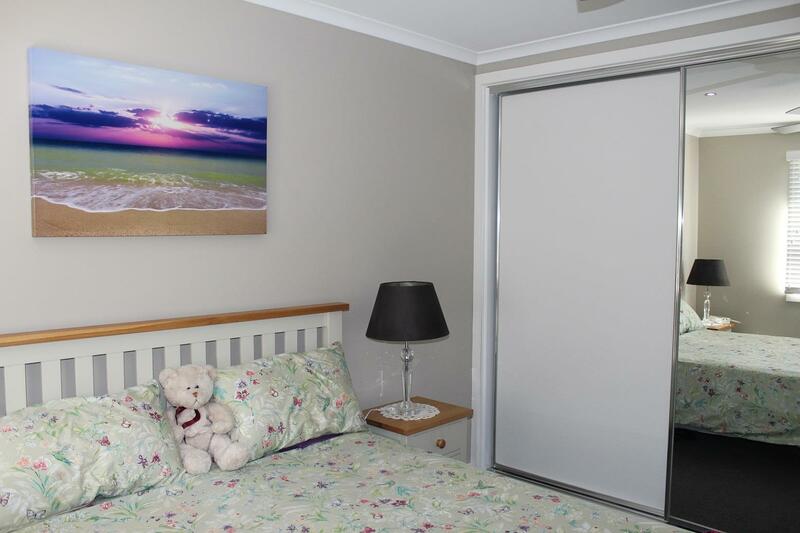 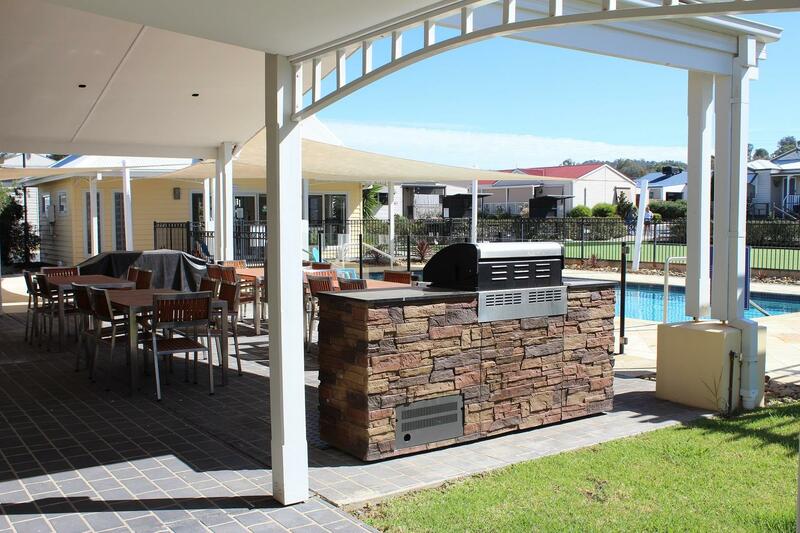 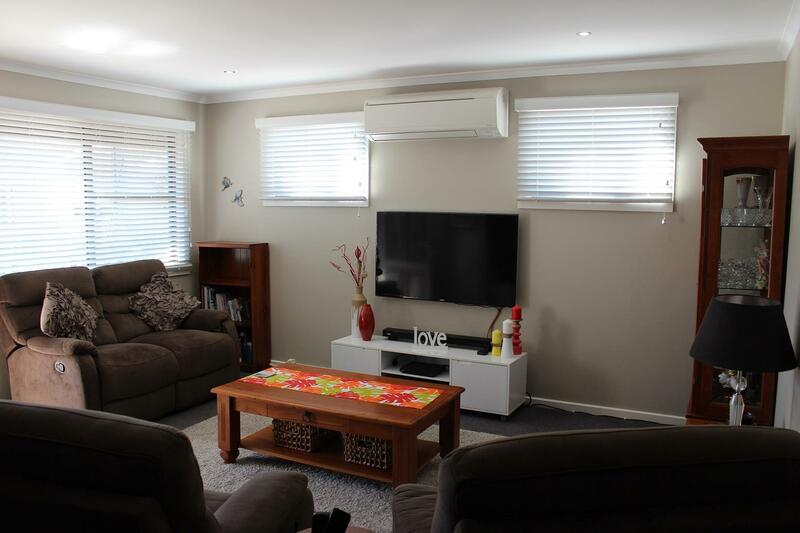 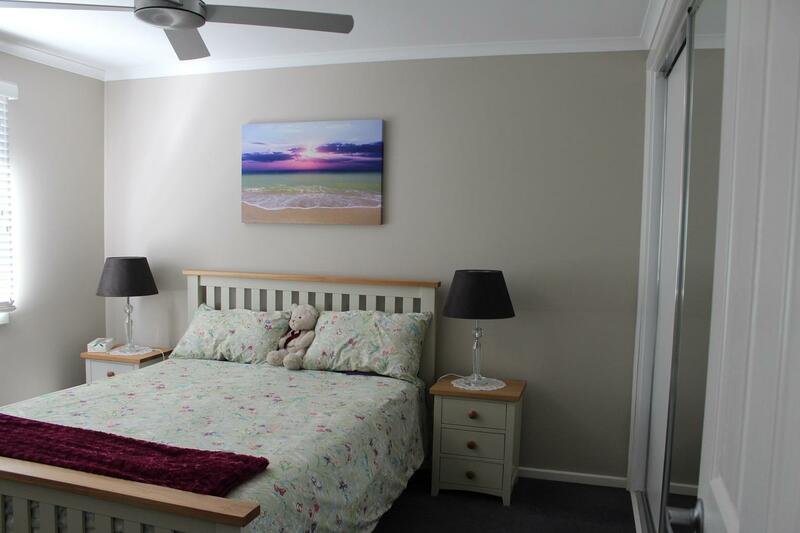 * Two bedrooms each with built-in-robes, split system reverse cycle heating & cooling, gas heater, separate bathroom, separate laundry and two toilets. 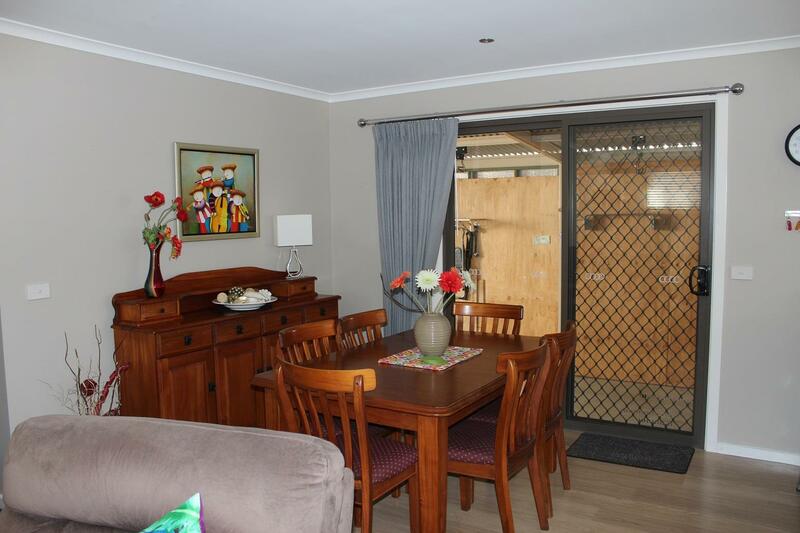 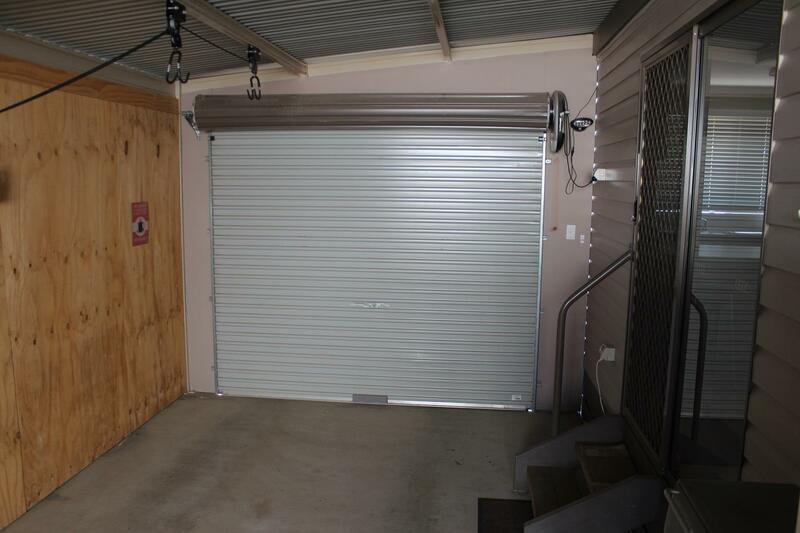 * Single lock-up garage with remote, private courtyard with rainwater tank, storage shed and manageable gardens. 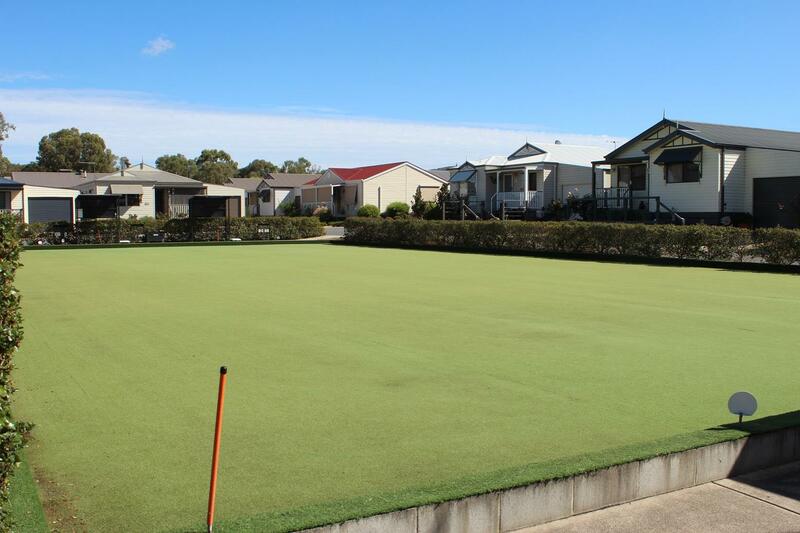 * Everything you ask for plus a list of retirement village facilities at your disposal including pools, bowls, cinema, library, function room and gym. 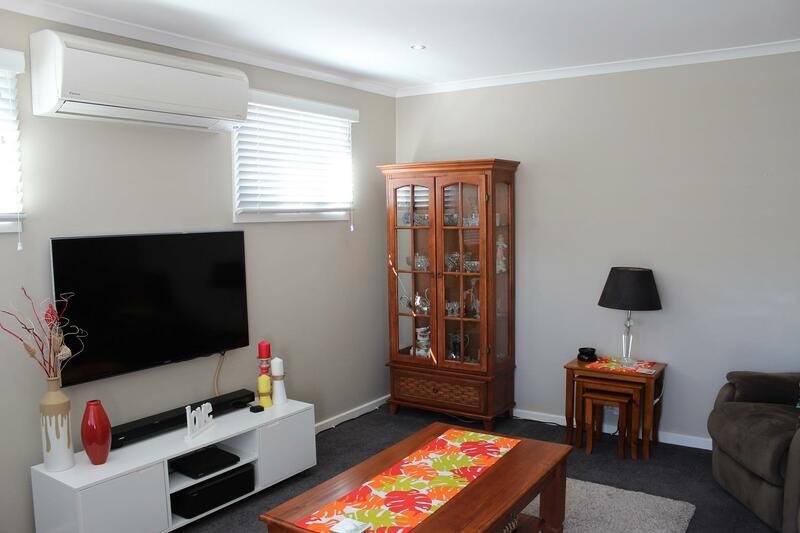 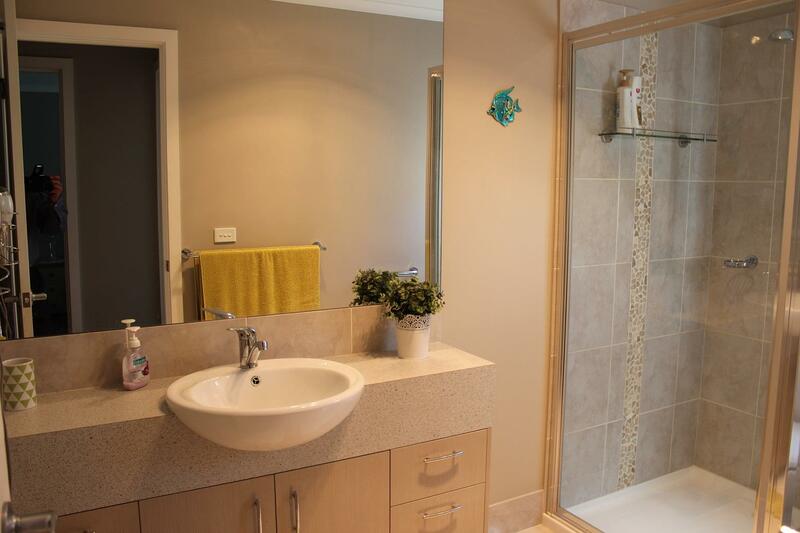 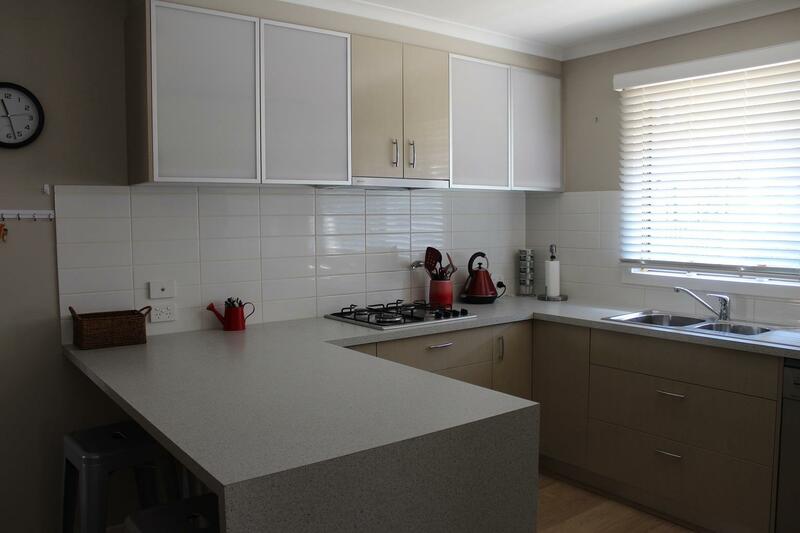 This immaculately presented, as new, light and bright home in a lifestyle village environment with a variety of facilities on offer with no exit fee. 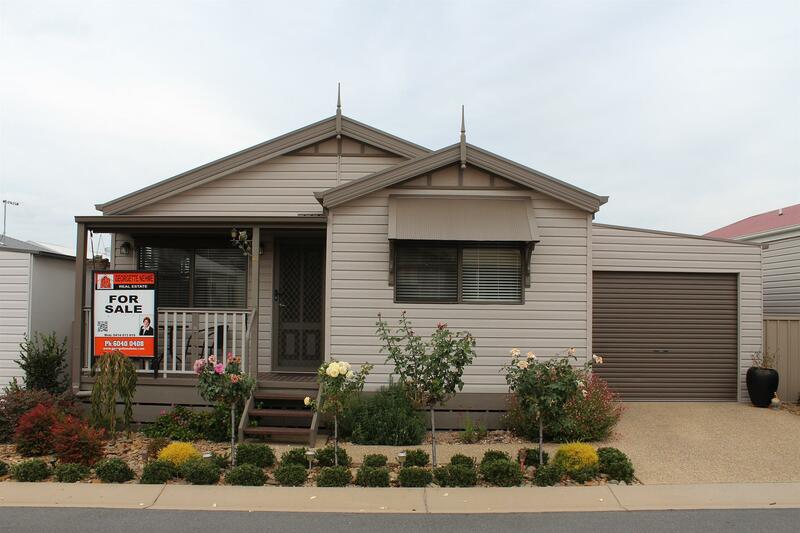 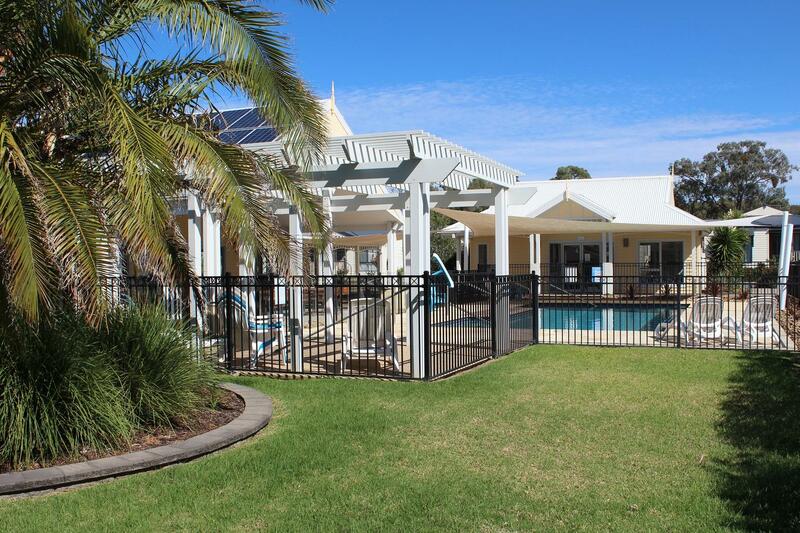 Call or email for more details or to arrange a private inspection. 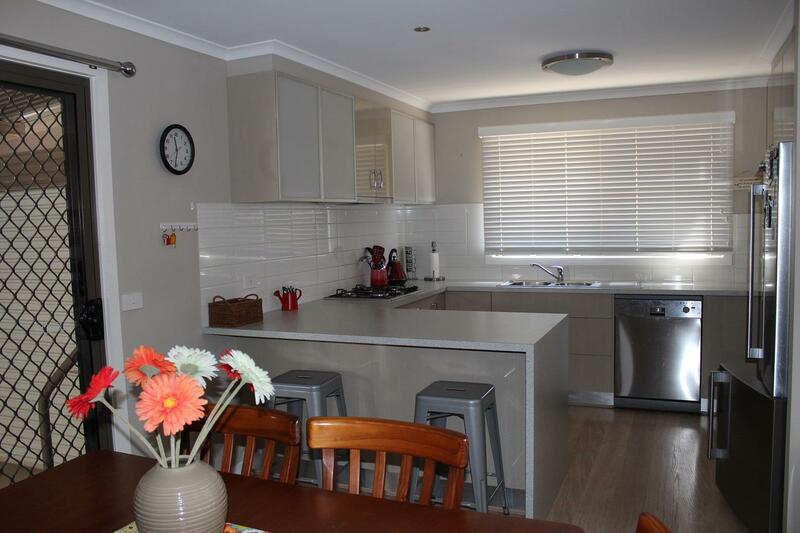 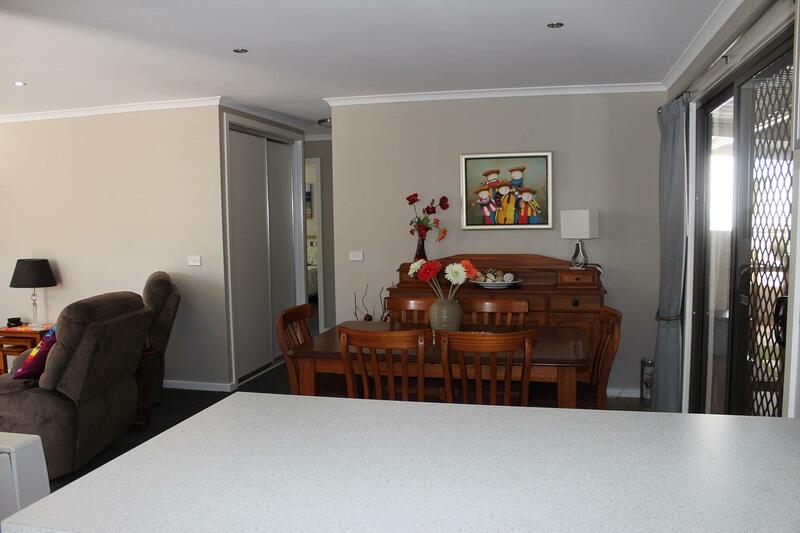 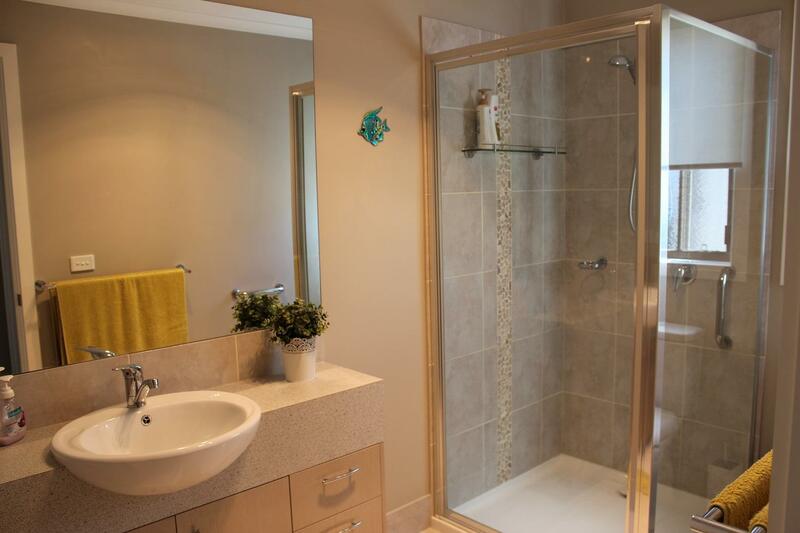 Dear Georgette, I am interested in 96/639 Kemp St, Lavington, NSW 2641, Listing Number 2749668 which I found on http://georgettenehme.com.